As part of my stay in Fiskars as an artist in residence I have been working on a small redirective design project Fiskars futures. 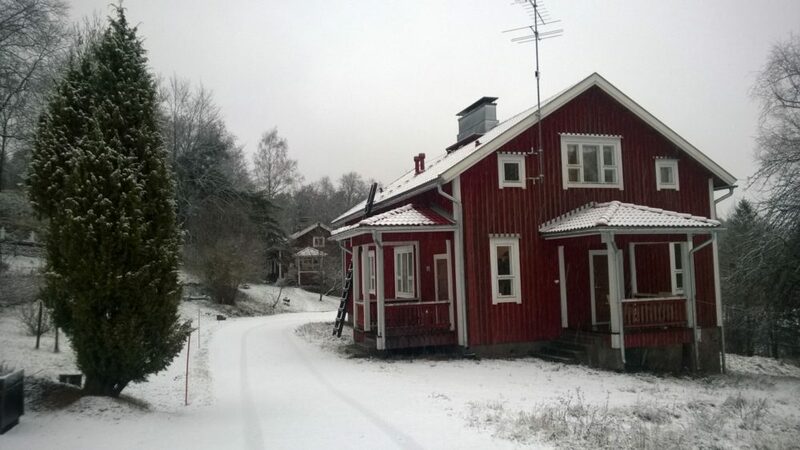 I am asking anyone who either lives or works in Fiskars or has visited Fiskars if they would like to participate. 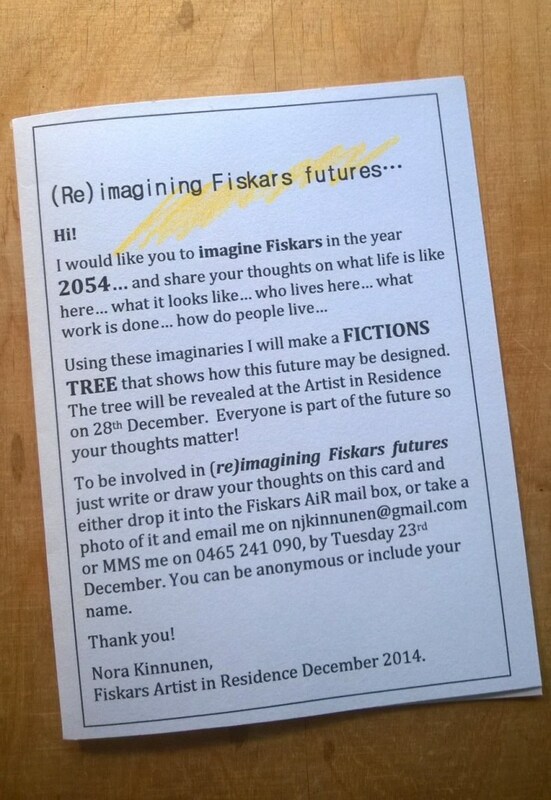 Just imagine Fiskars in the year 2054, what is it like? With your imaginings I will create a futures tree that shows how it may be possible to design towards those futures. The future is by everyone so everyone’s thoughts matter! To participate, just email me by the 23rd December 2014. The tree will be revealed at the residence open house in Fiskars on 28 December.